Not all hydraulic parts supply stores are created equal. We don’t just stock and ship parts. We provide safe, reliable solutions you can trust. Whether you’re looking for a “hydraulic parts supply near me” or you need something shipped around the world, we have the parts and man power to help. And fast. YES, we build hose assemblies while you wait! 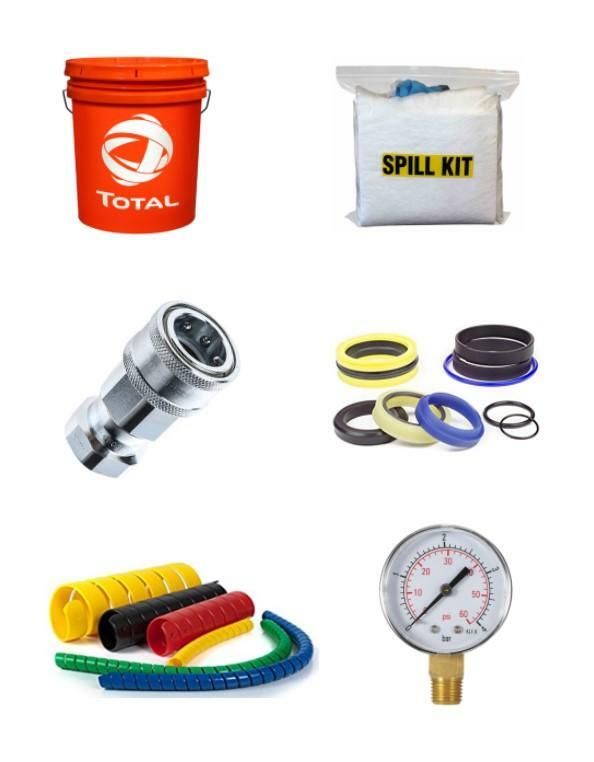 We are Northwest Washington’s primary source for hydraulic system parts, including hydraulic hoses, fittings, adaptors, and accessories. Whether you need retail or wholesale distribution, our warehouse is fully stocked to provide quality hose products at a competitive price. Do you need expert advice? We have fluid connector specialists with 20 years of experience to ensure you get a reliable solution — the first time. Give us a call! RYCO J-Seal Technology. The new standard in JIC fittings. 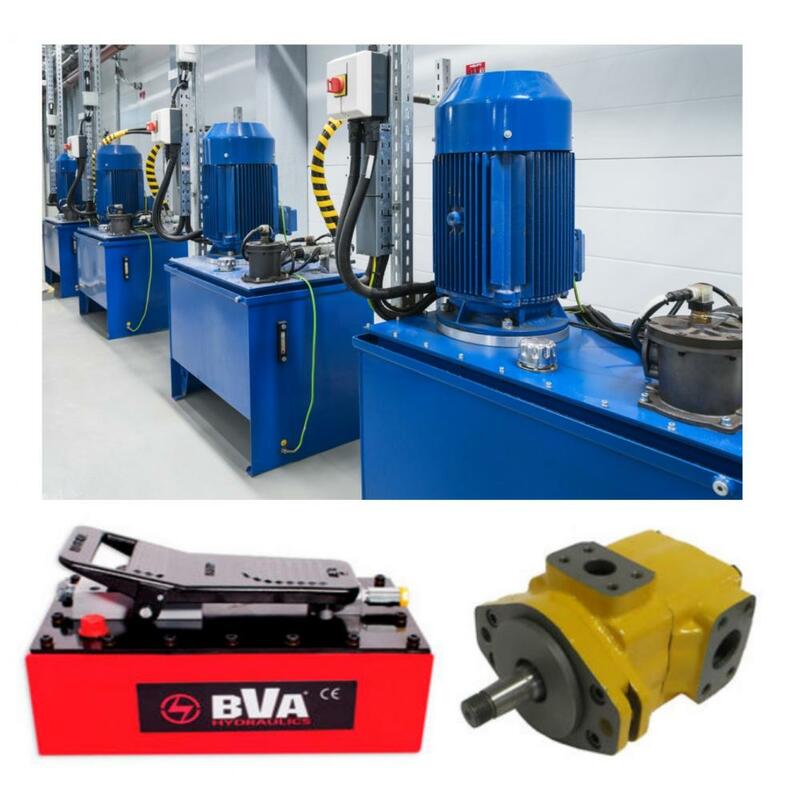 First-rate selection of electric motors and hydraulic pumps. As one of the leading hydraulic parts suppliers on the West Coast, we have the supplies and expertise to take care of re-seals, gear set & housing replacements. If your component is unrepairable, we only source reliable components and brands we can stand behind. Bottom line: we will meet the need of your application. We are committed to supplying high-quality pneumatic and hydraulic cylinders. We offer a full line of NFPA cylinders built to your specifications, our delivery times are competitive, and some cylinders can be shipped in one day. Different mounting options are available and can be modified in-house to meet your need. 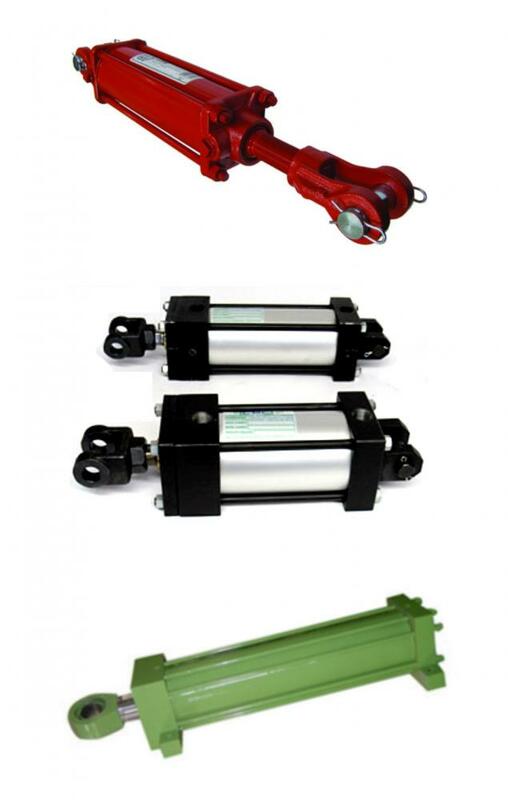 We offer a variety of pneumatic and hydraulic cylinder repair kits, wipers, piston seals, rod seals and wear bands for standard, off-the shelf cylinders. Not sure if you need a new cylinder? We have a service department that is dedicated to helping you make an educated decision. Whatever your needs, we can meet them efficiently with parts over the counter, complimentary delivery, or economical shipping options. 75% of all mechanical failures are caused by fluid contamination (dirt). It’s now possible to buy fewer filters, have clean oil 24/7, and rely on your equipment. We believe that keeping hydraulic & lube systems free of dirt is not only possible but the new industry standard. 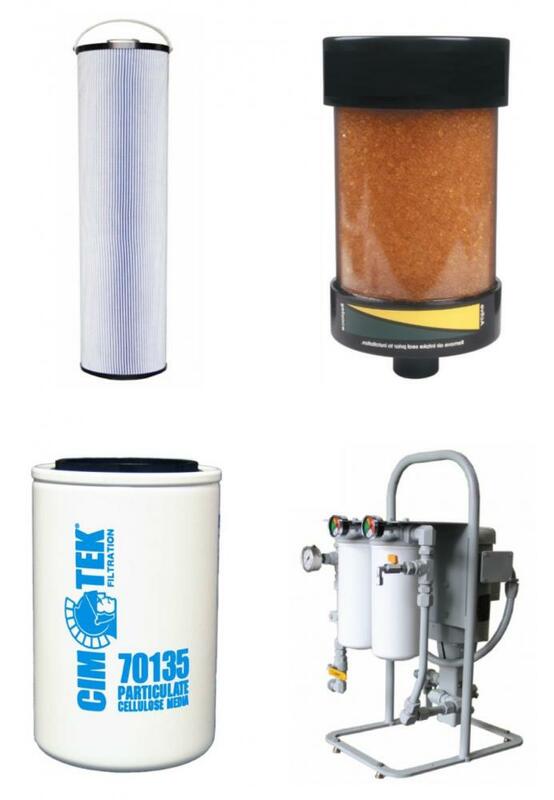 Check out some of our collection of high-quality filters & accessories. We are a professional distributor for Roquet Valves. Roquet designs and develops high quality and robust hydraulic solutions for the demanding requirements of modern applications. 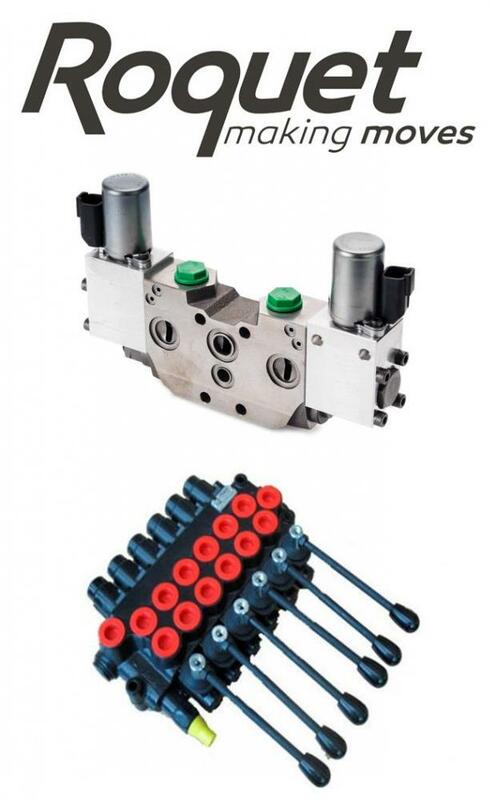 We stock a broad range of mobile hydraulic control valves and accessories. We can sell you individual components off the shelf, or build valve assemblies to meet your existing or new system requirements. We keep our shelves well-stocked with industry-specific and general purpose oil, lubricants, and greases. Don’t know what you need? We can help you with that. Looking for something specific? If it’s used for fluid power, we can supply your company. 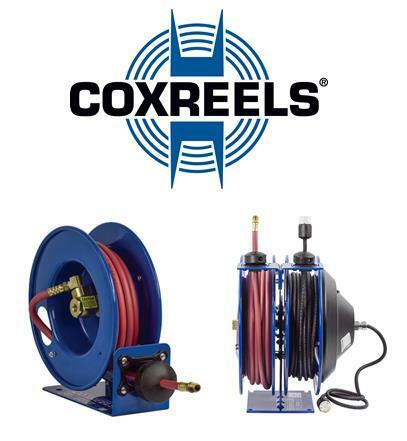 We offer the complete line of industrial hose reel products and replacement parts.